It’s funny how your mind can play tricks on you. Your eyes might see one thing, but your mind warps it into another so that it makes more sense. Scientists have been studying the concept of perception since the 19th century. They created simple illusions to help shed light on how the brain perceives different patterns and shapes. Their research led to early theories on how our eyes play tricks on our minds. It turns out that our brain makes judgement about size using adjacent objects. Scientists figured out how to manipulation that fact by creating an illusion. The picture below recently created quite a stir after being uploaded onto the internet. What do you see when you look at the picture? Do you see a bunch of lines or boxes? While you’re not alone, your eyes might be playing tricks on you. 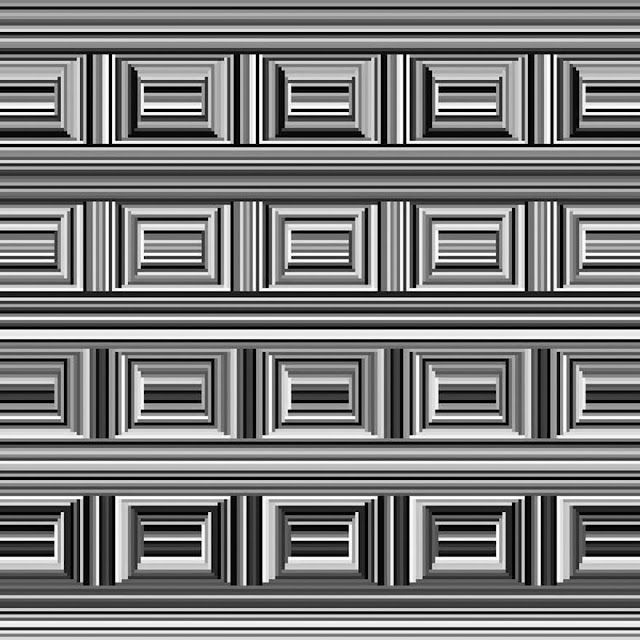 Believe it or not, there are 16 circles hiding in the image below. Some people can see the circles, others can’t. Optical illusions use color, light and patterns to create images that technically aren’t really there. They are designed to confuse your brain. 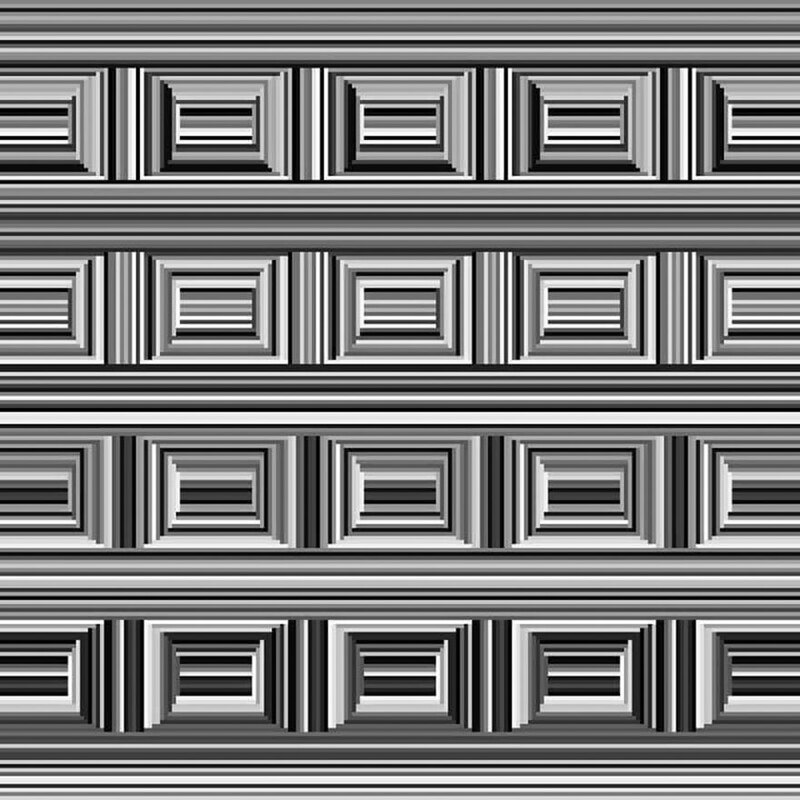 While your mind attempts to interpret what your eyes see, an optical illusion works to create a perception that doesn’t match the image in front of you. Sneaky, right? But perhaps the real trick is being able to identify an optical illusion when you see one. 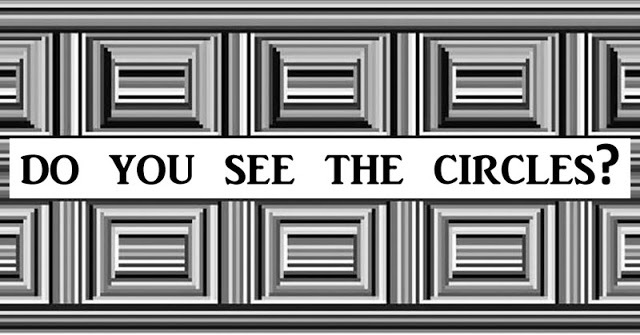 If you can separate the fact from the illusion, you might be able to find the hidden circles!